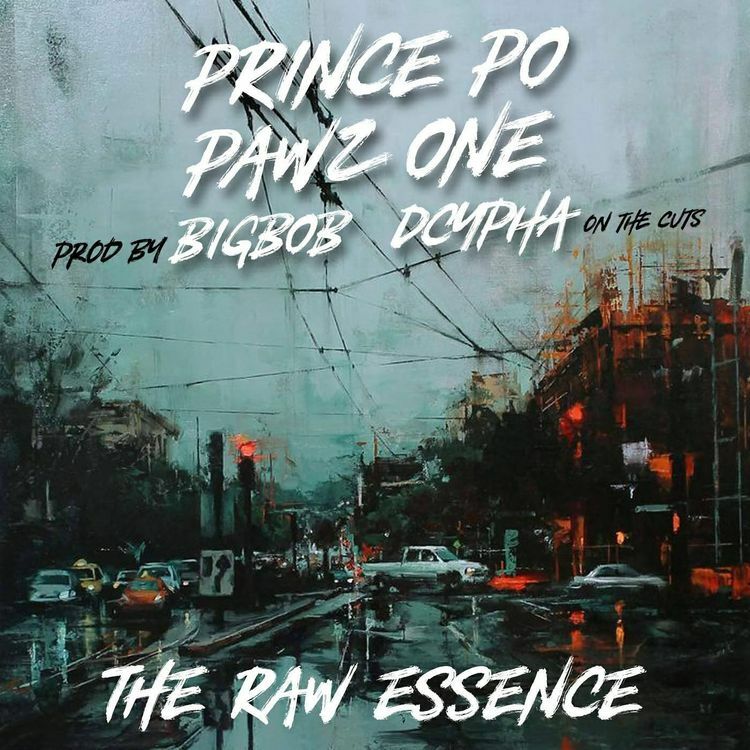 Hip Hop Artist, Pawz1, fundamentally lays the groundwork and shows his role with the new track, The Raw Essence. 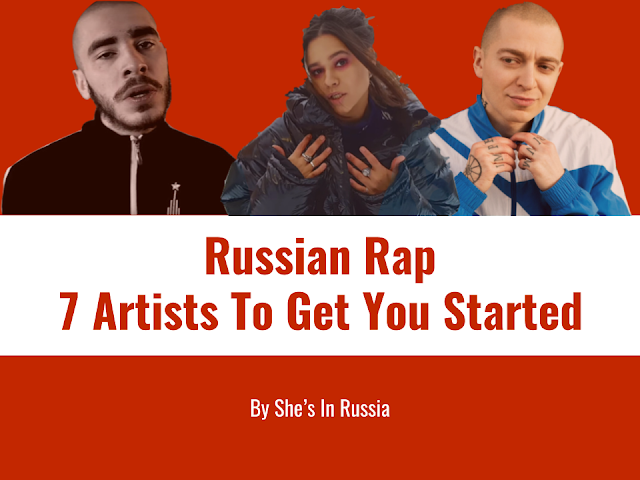 Going back to the root of hip hop and not getting caught in the “trap”, Pawz1 approaches with the profound broadcast that the underground is the gateway to true hip hop culture. 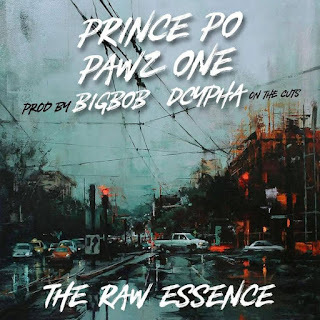 Poetically teaming up with Prince Po, the tracks witty lyrical flows merge with heavy sampling from ambitious music producer BigBob and gut-wrenching cuts from DJ Dcypha. 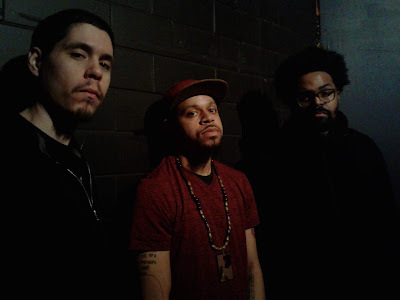 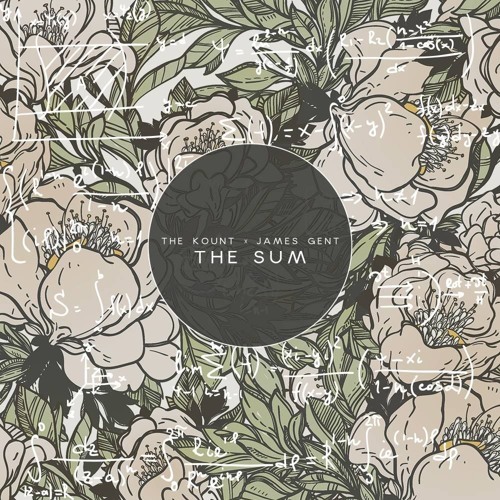 The Raw Essence vibrates with a vintage resonance that harmonically captures the golden era of true hip-hop and makes it a worthy listen for devoted hip-hop enthusiasts.